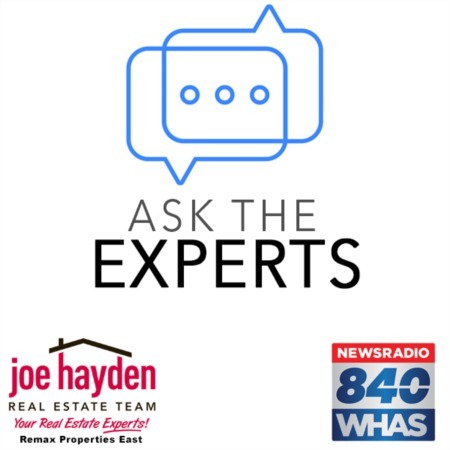 247 Deep Creek Drive Shepherdsville, KY 40165 | Home for Sale | MLS #1394445 | Joe Hayden Real Estate Team - Your Real Estate Experts! 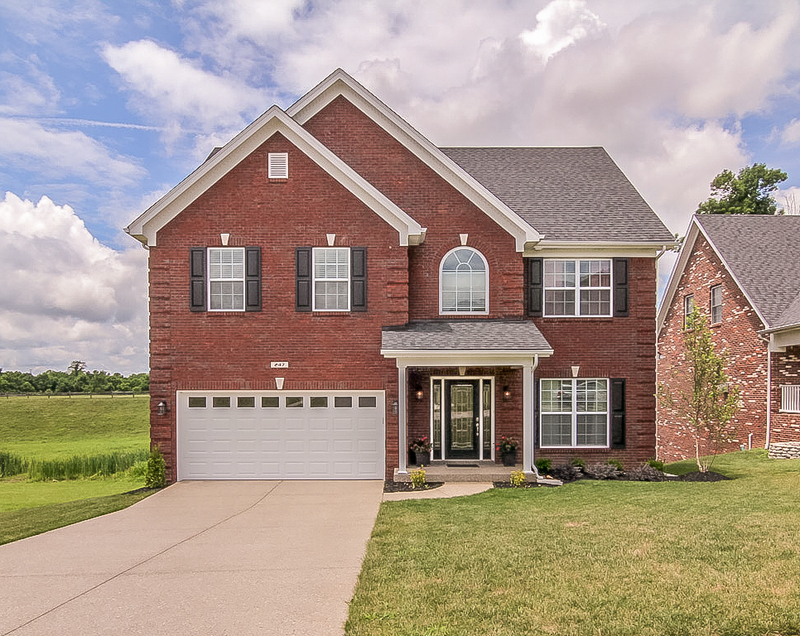 This move-in ready home at 247 Deep Creek Drive in the delightful Grand Oak subdivision offers a desirable open floor plan, 4 spacious bedrooms and lots of room for living and entertaining. 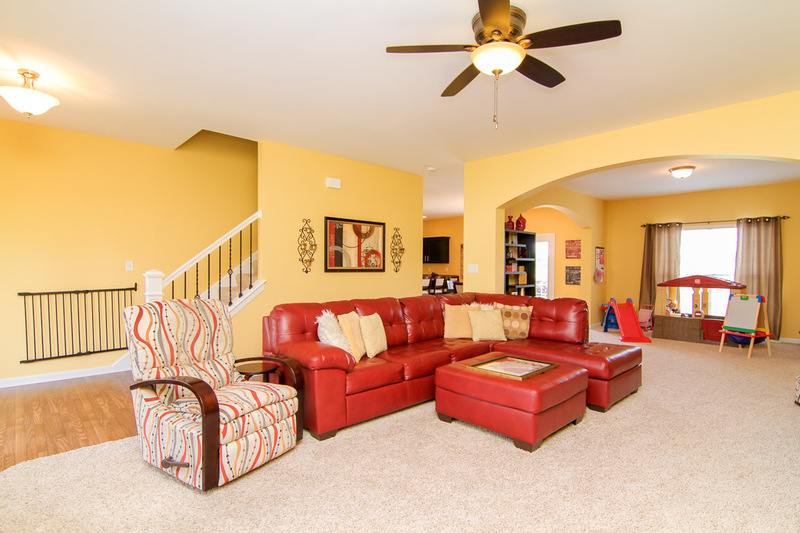 Entering the home, you will love the beautiful fireplace and open and functional floor plan. The living room is open to the dining room/office. 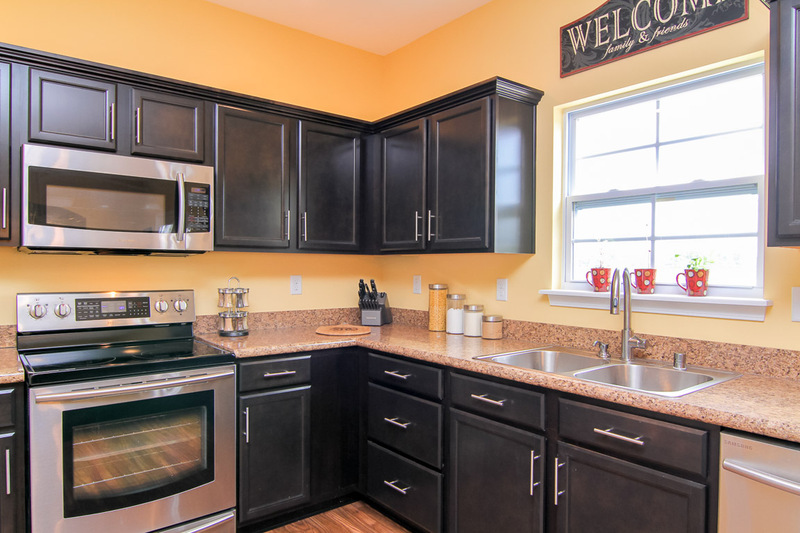 The eat-in kitchen offers a breakfast bar, brand new stainless steal appliances and access to the large deck making entertaining fun and easy. Access to the 2-car attached garage and a half bath complete the first level. Upstairs you will find the perfect retreat in the master suite. The master bedroom is large enough to house a king sized master ensemble, features his and hers closets and an in-suite master bath. Enjoy a soak in the jetted tub after a long day. The master bath also features a separate shower, dual sinks and a private water closet. The 3 additional bedrooms are all of good size with ample closet space. A second floor laundry makes the 2nd level even more appealing. Opportunity abounds in the unfinished basement where a media/family area, work-out space and more. The 12x18 patio is another great entertaining feature that is accessible from the basement and the 1st level deck. This well-maintained home is also close to great shopping, schools and the Gene Snyder Freeway. Call today for your own private showing of 247 Deep Creek Drive! Buyer to verify room dimensions.